Since WhatsApp, the most important IM in this part of the map, was acquired by Facebook, we have had almost every day new rumors on the network regarding the news that the company could introduce in each update. 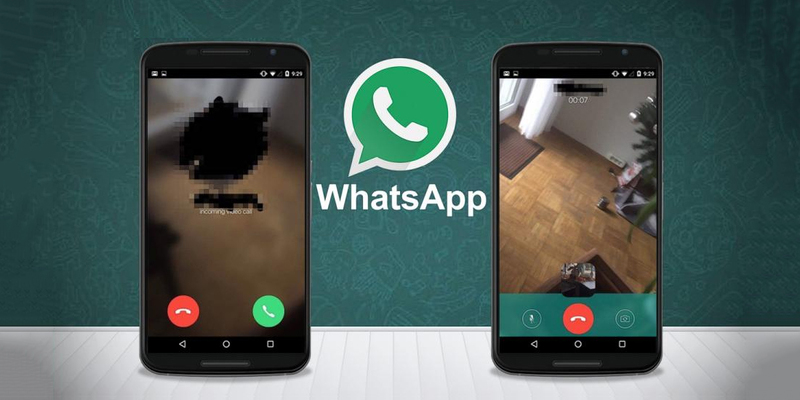 The main rumor, now confirmed, is that video calls in WhatsApp are now in the final stretch for implementation. It is a feature that is already present for Android in the latest betas of the application. Not all users of the instant messaging application have enabled this option for video calls, much less if we talk about other instant messaging applications. By the time the company prefers to proceed step by step, before launching this feature on a large scale; in fact, in many cases when it is already enabled some users cannot make video calls, so we have to still wait a few weeks. These options were removed from the version of WhatsApp 2.16.81, the stable release distributed on 14 May. As has been the case for other functions, the company carried out a series of preliminary tests to determine and solve any problems in time. Among other things, video calls require more resources in terms of bandwidth, so they need to ensure good quality in all situations. To get a preview of trial versions of this or other applications simply subscribe to Google Play Beta program. Among the new features coming in the next few weeks, we found voicemail, and new support for the exchange of ZIP files will also be incorporated. Finally, the communication giant, after a period of stalemate, seems to be back ready to innovate and offer something new to the market, rather than yet offered by Telegram. Therefore, we expect further progress in the coming weeks on which we can give you more information in the near future.